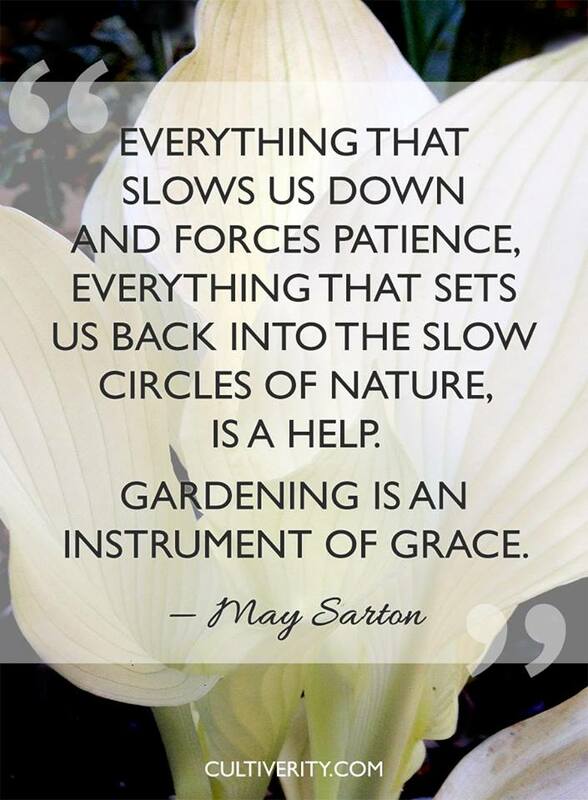 I know that the community of gardeners (past & present) out there doing wonderful things are truly inspirational. 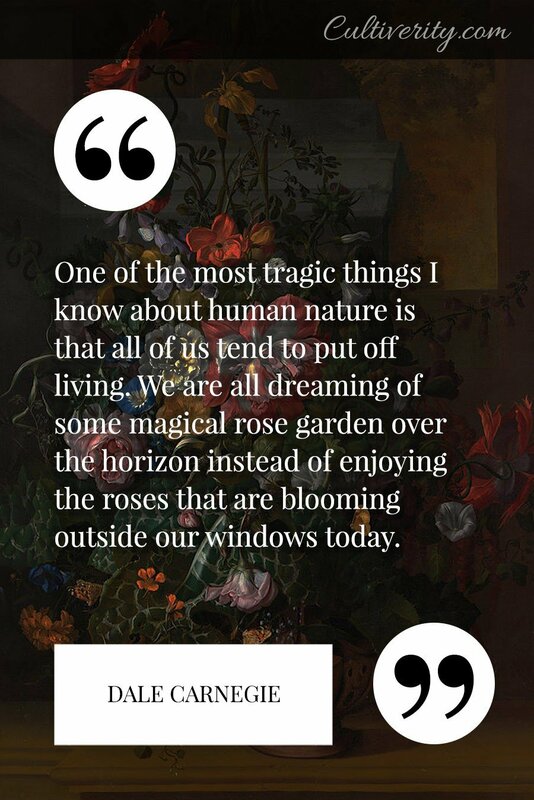 Sometimes you want to share their thoughts with your friends to spread the love. 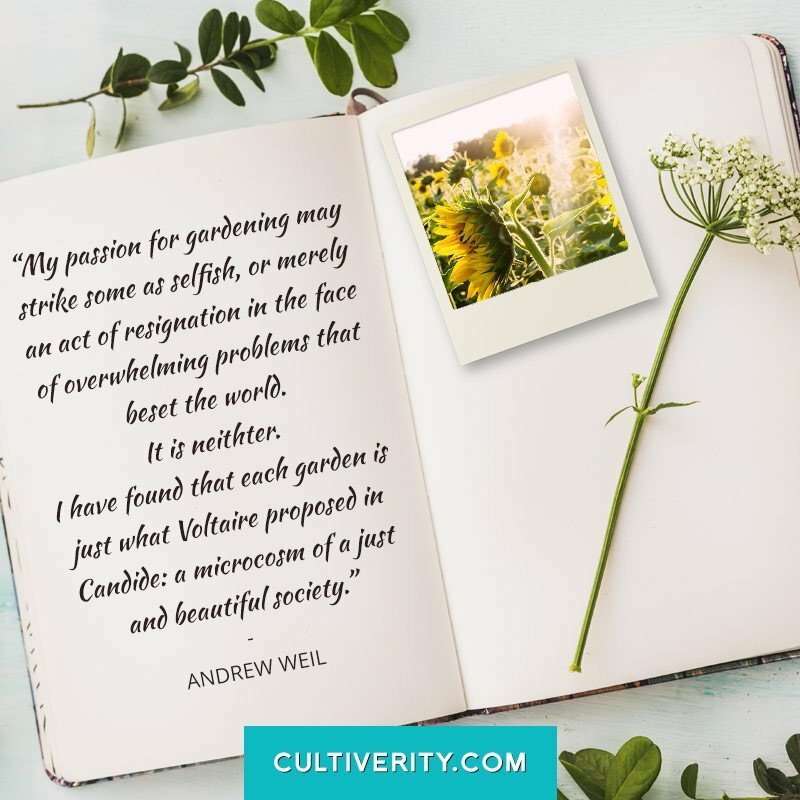 To that end I’ve compiled a collection of wonderful thoughts on gardens & gardening to share with my own community, and created this page so that you can do the same. 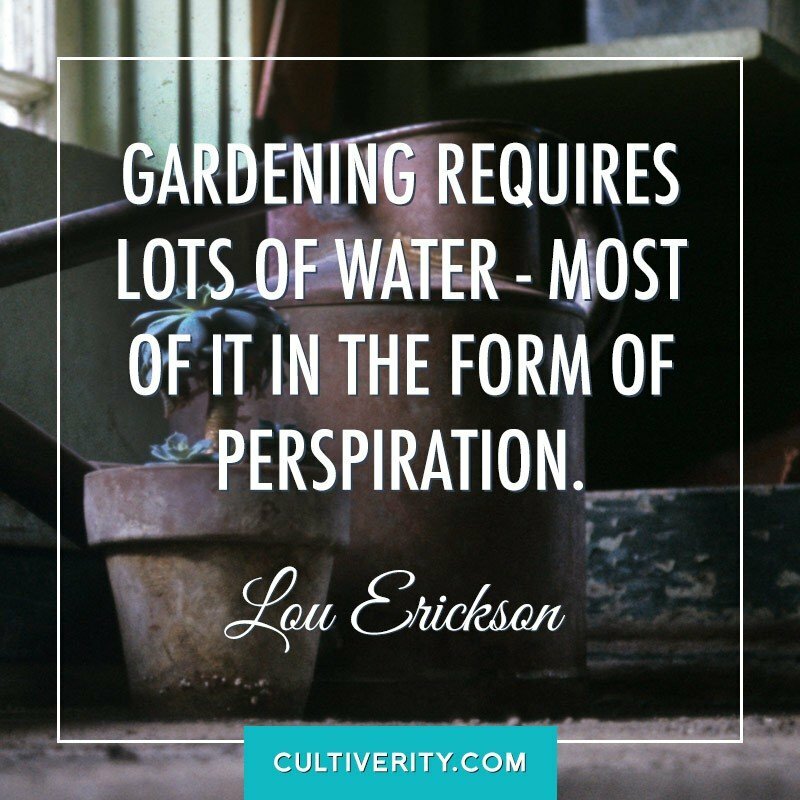 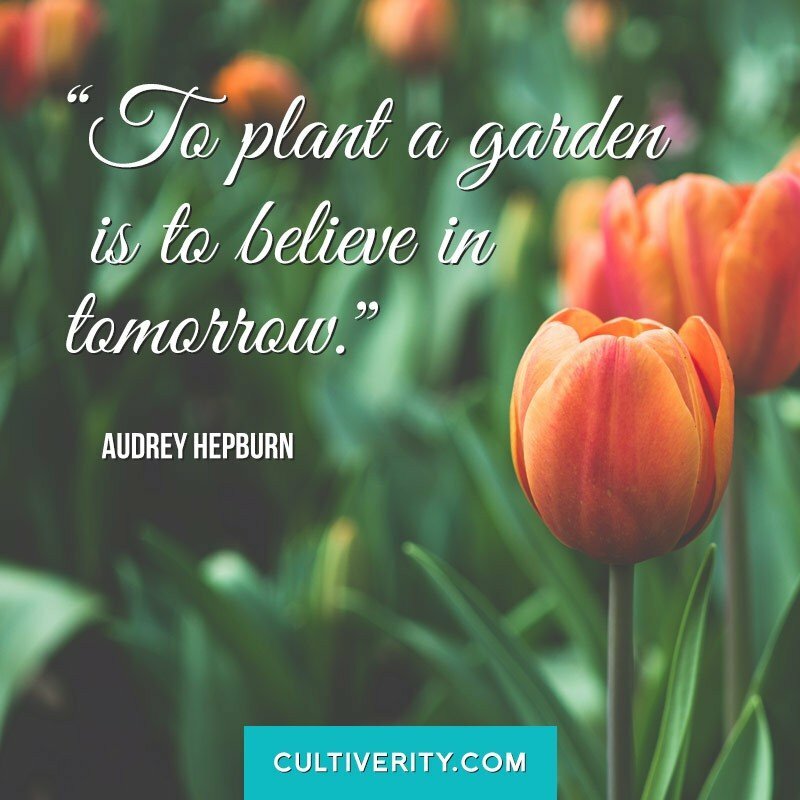 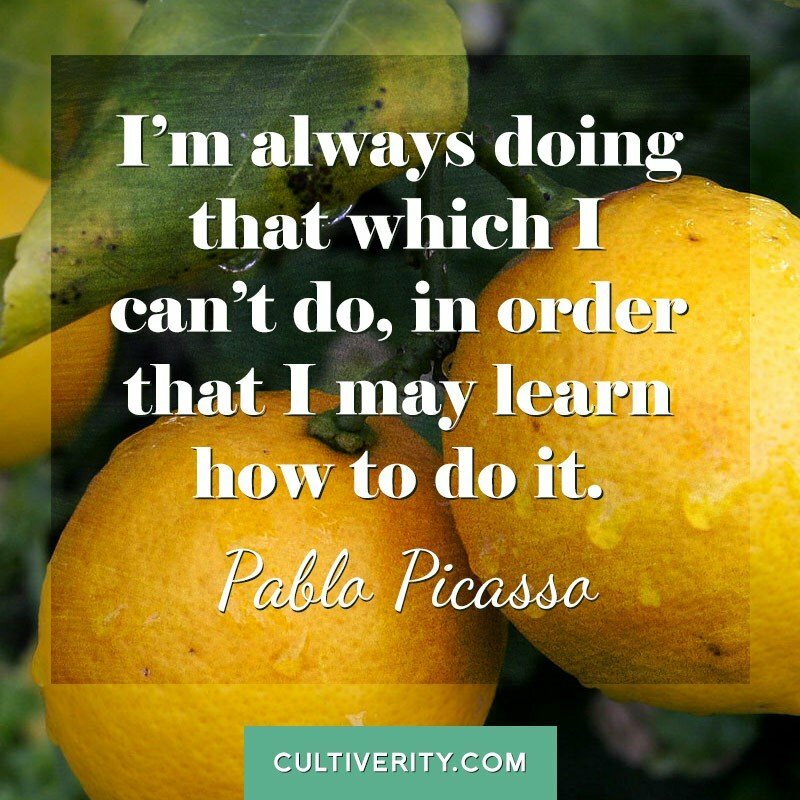 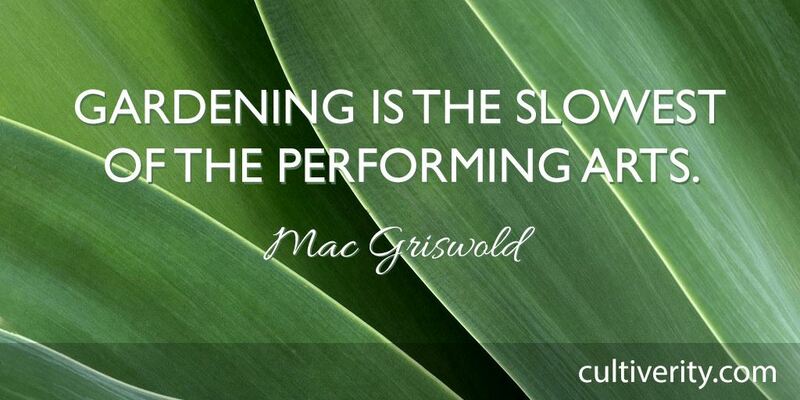 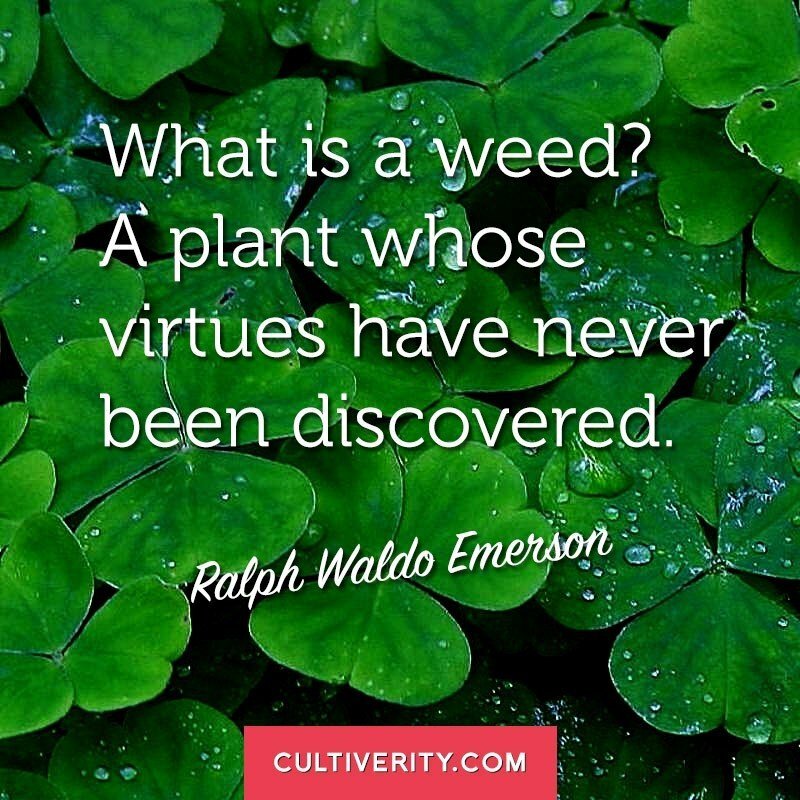 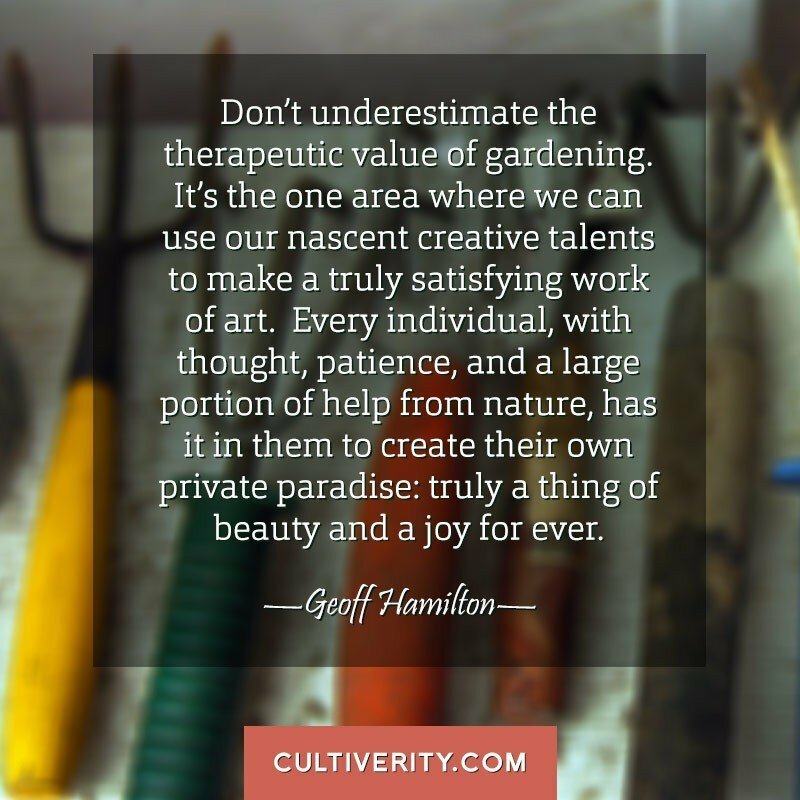 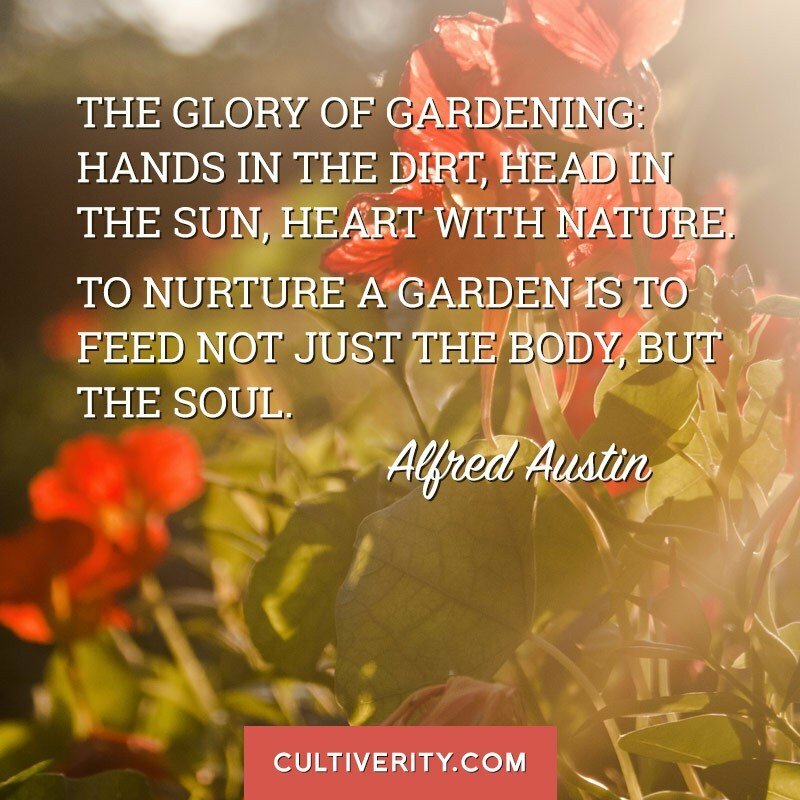 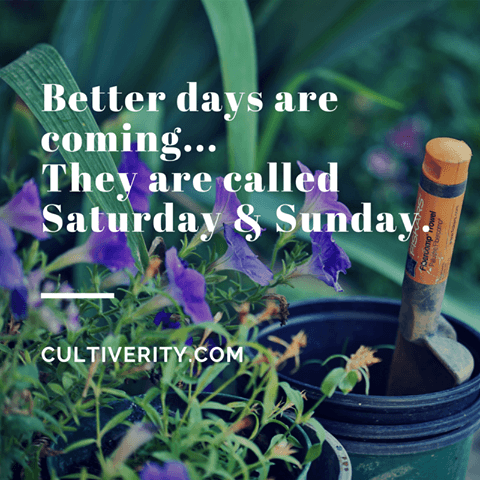 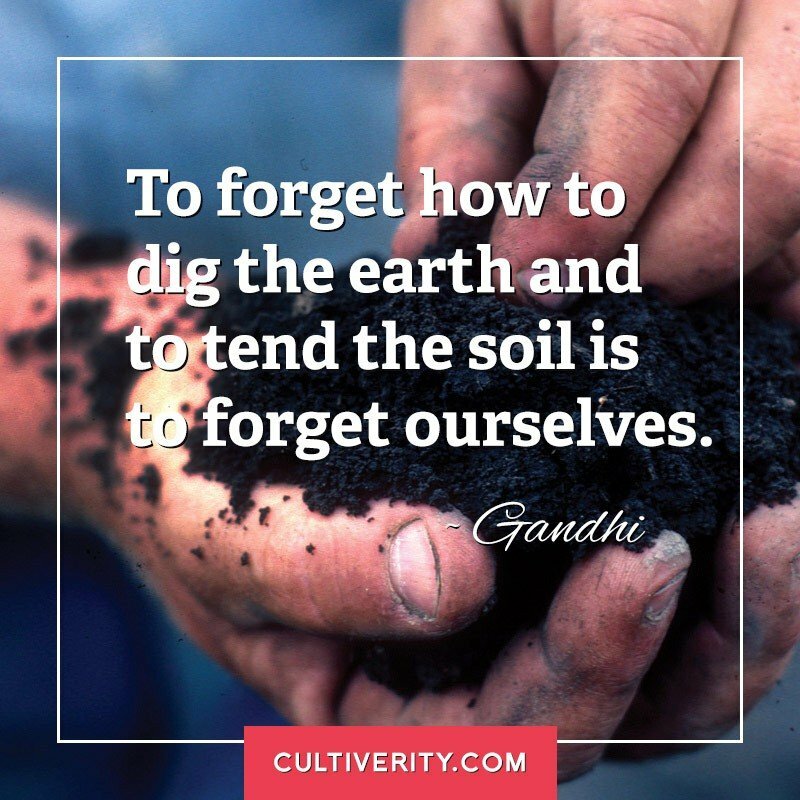 Please see below a collection of gardening quotes with helpful & inspirational thoughts on gardens & gardening wisdom to share with your friends. 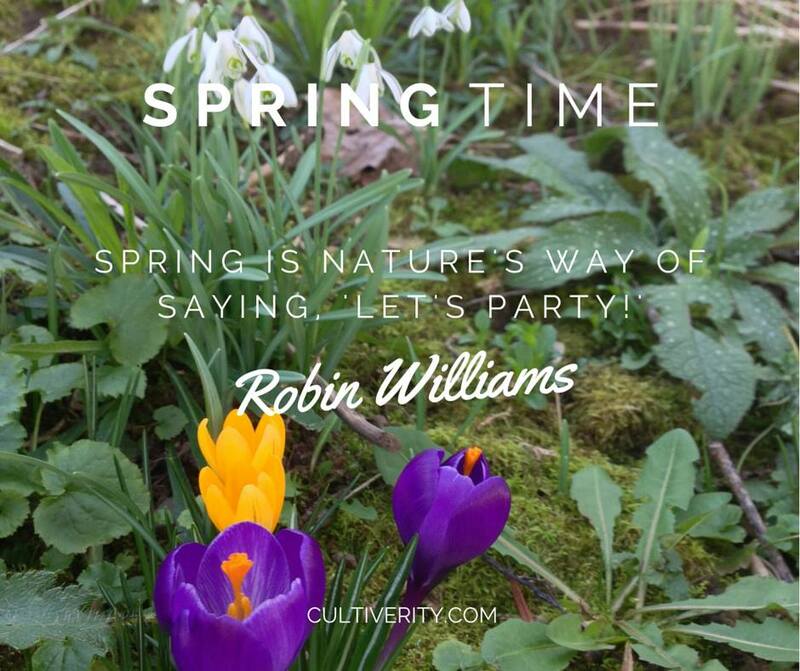 Post to your Facebook page, add to your Pinterest boards, share via Instagram, it’s up to you!